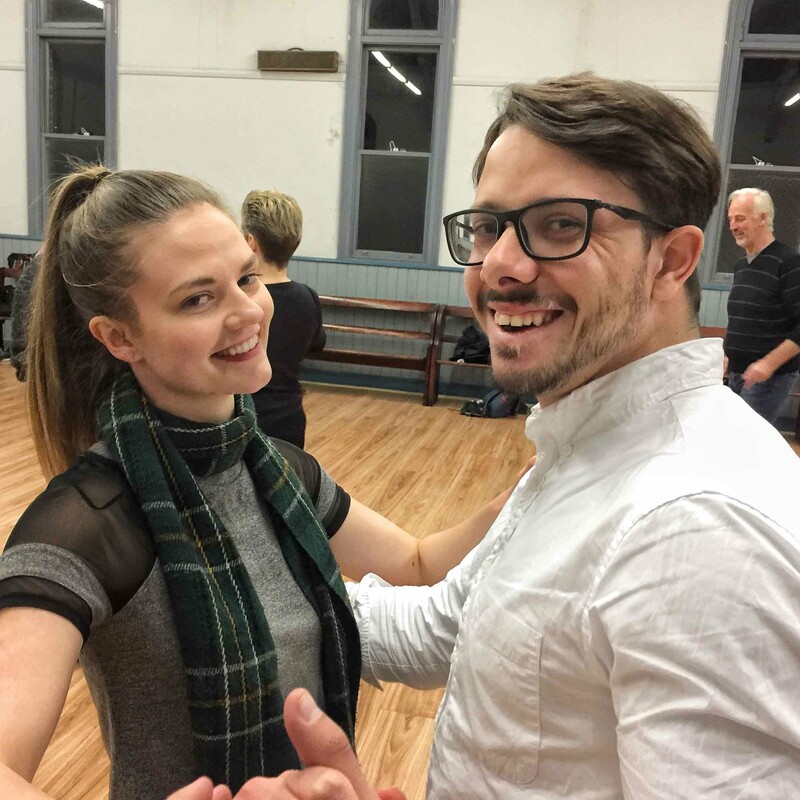 SoTango offers 7-week courses for complete beginners (Level 1) and upper beginners (Level 2) at North Sydney on Mondays, Redfern on Tuesdays and Glebe on Wednesdays. You can bring a partner for free to our complete beginners course! Conditions apply. Our courses are designed to be interchangeable so that you can swap between venues to complete your course. All You Need to Know about SoTango courses (printable pdf).